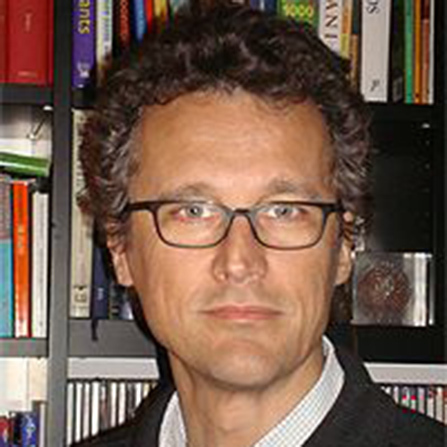 Aldo Geuna is Full Professor at the Department of Economics and Statistics Cognetti De Martiis, University of Torino and Fellow of the Collegio Carlo Alberto. He has published several books and articles in refereed journals in the area of economics of science, economics of innovation and science and technology policy. He is member of the Editorial Board of Research Policy and Journal of Technology Transfer. He has been a member of various scientific committees, expert groups and panels in Italy, Sweden, the UK as well as for the OECD, the National Academies (US) and the EU. He has been an invited speaker in various European countries, the US, China and Korea. He taught as invited visiting professor in Chile, France, Italy, Spain and Vietnam.